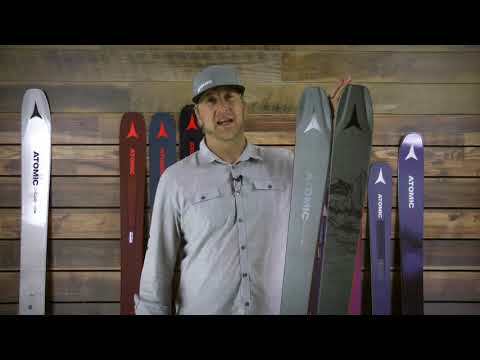 The Atomic Bent Chetler 100 - a do-anything, go-anywhere, one-ski-quiver, totally prepper for taking it wherever you want to go. The everyday ski that brings the whole mountain to life. The big brother, an all new, free spirited, go anywhere ski in a brand-new do-it-all shape and size.